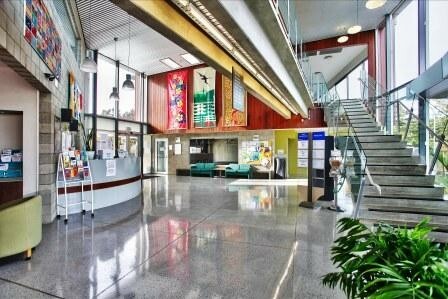 The Wesley Community Centre and Roskill Youth Zone situated at 740 Sandringham Road Extension in Mt Roskill, are located within the beautiful surroundings of the Mt Roskill War Memorial Park and caters to all sectors of the community. There are six rooms available for hire and there is also a large paved outdoor area at the rear of the facility. 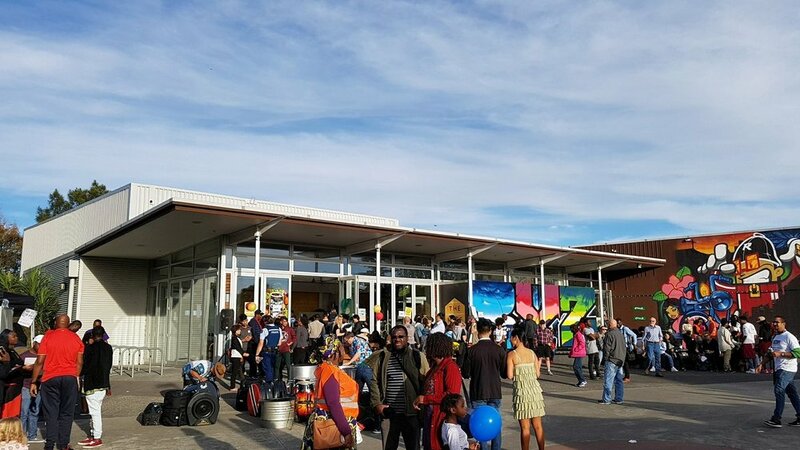 Among the many activities on offer are a twice weekly Market Day, computer classes, homework group, health services, legal services, language classes, exercise classes and much more.